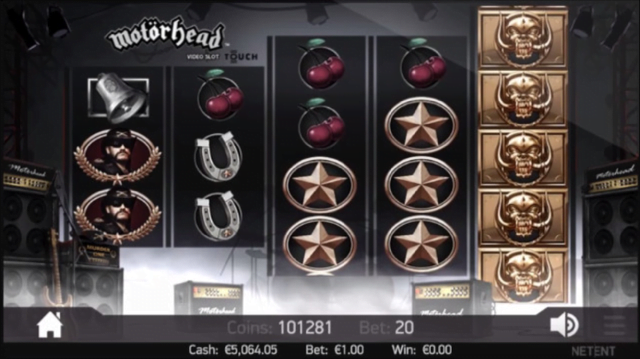 Having already paid homage to one iconic musician who is sadly no longer with us in Jimi Hendrix, NetEnt return once more with a hard-rocking tribute to Lemmy Kilmister in their new Motorhead slot machine. The third and final instalment of the NetEnt Rocks! 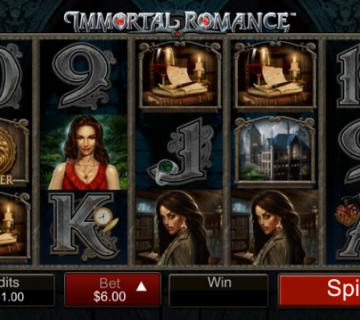 trilogy, Motorhead is a five-reel game that boasts a grand total of 76 paylines. 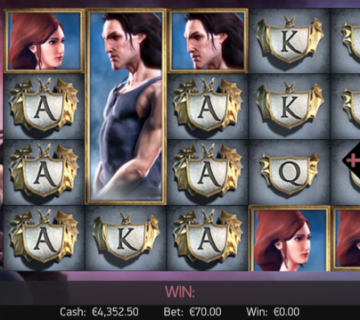 Featuring an unconventional 3-3-4-4-5 gameboard, the slot is decorated with images of the legendary frontman himself and a range of symbols that will be familiar to all Motorhead fans, including an ace of spades – what else? – and the band’s iconic Snaggletooth design. Playable from as little as £0.20 per spin across all mobile, desktop and tablet devices, the Motorhead slot picks up where Jimi Hendrix left off my providing players with another awesome soundtrack. 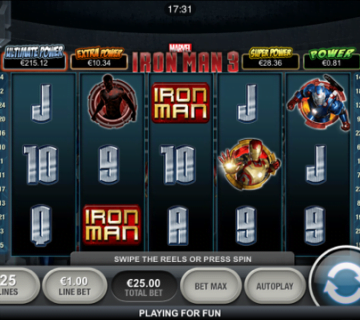 Enabled and disabled using the “Rock Mode” button at the base of the reels, players will get to thrash along to classic tracks like Ace of Spades, Killed by Death, Iron Fist and Overkill as they chase a 150x jackpot. In terms of bonus features, Motorhead is surprisingly simple compared to other titles in the NetEnt Rocks! trilogy. 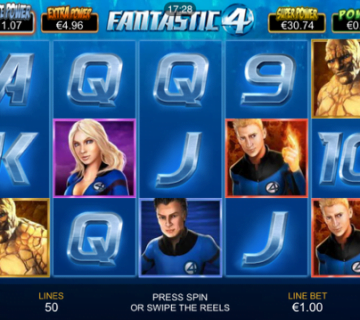 Relying mostly on randomly-triggered modifiers, the slot only really boasts a free spins mode as an alternative to its base game play – but fortunately it can prove an incredibly lucrative one. Before we get into that, however, we need to first explain one key element of the Motorhead slot – namely the presence of Mystery Symbols. During every spin, stacks of golden Snaggletooth logos will appear on the reels and should they stop in view at the end of any spin, they’ll all transform into one icon. These Mystery Symbols can also be added to the reels in tight clusters via the random Bomber feature. 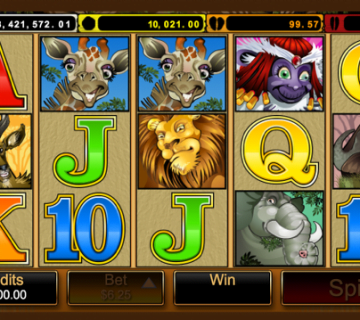 While this gameplay aspect alone can create a huge number of payline combinations, during the free spins feature it becomes even more advantageous as more Mystery Symbols are added to the reels and stacks of wilds are also thrown into the mix. 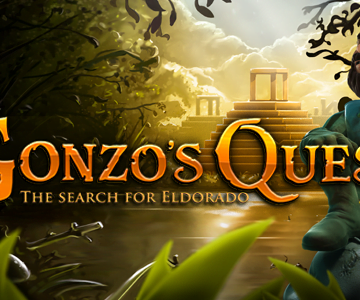 With this bonus triggered by landing three or more scatters anywhere on the reels, players can frequently expect to walk away with huge prize payouts. While a little more straightforward that its two rock-themed predecessors, Motorhead boasts superb graphics, slick gameplay and Mystery Symbols that can potentially award massive combination wins.